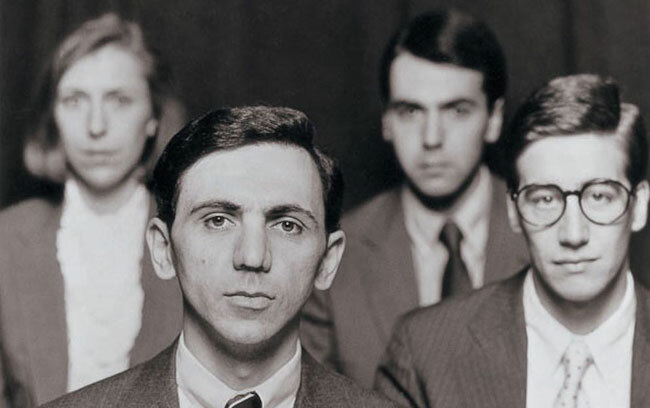 Dexy’s go Ivy League. 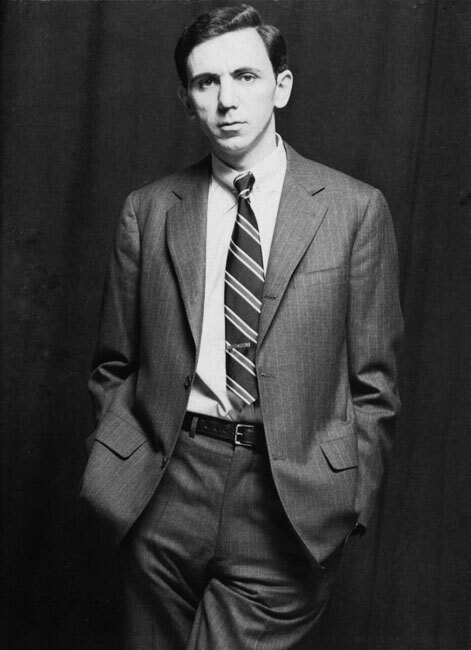 Jimmy Frost Mellor looks at the Ivy League clothing worn on the cover of Dexy’s Midnight Runners’ Don’t Stand Me Down album. 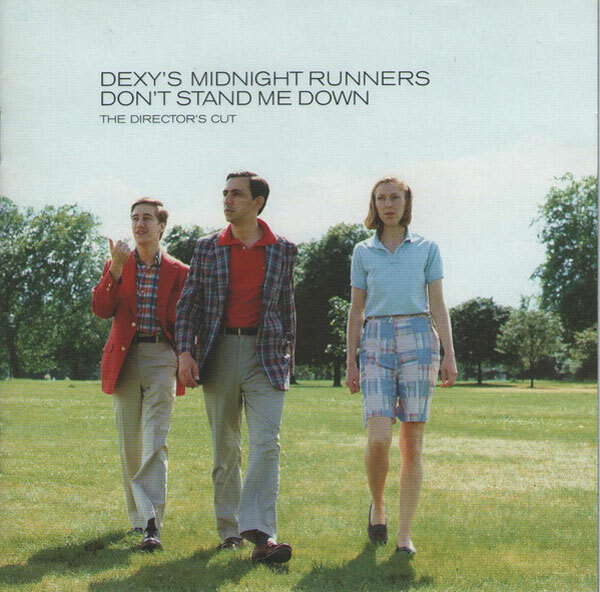 Don’t Stand Me Down by Dexy’s Midnight Runners is a great album and available to buy on CD and vinyl here. 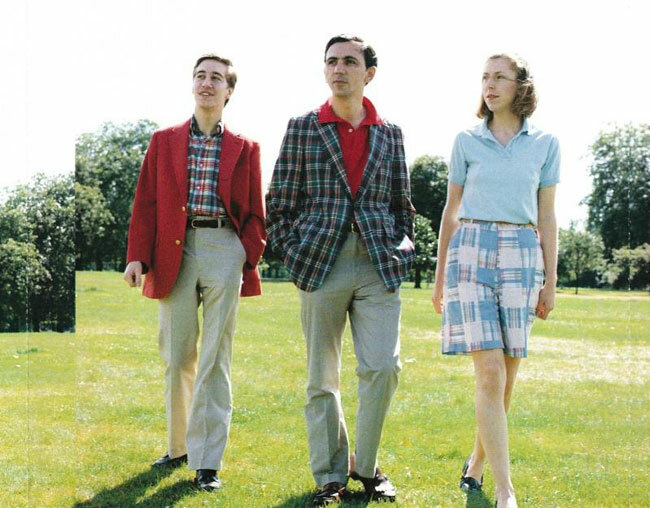 If you want to know about ivy league clothing, I would recommend The Ivy Look as a first book purchase, along with the amazing Take Ivy by Teruyoshi Hayashida.